There are so many great DIY, or do it yourself, projects to try out. 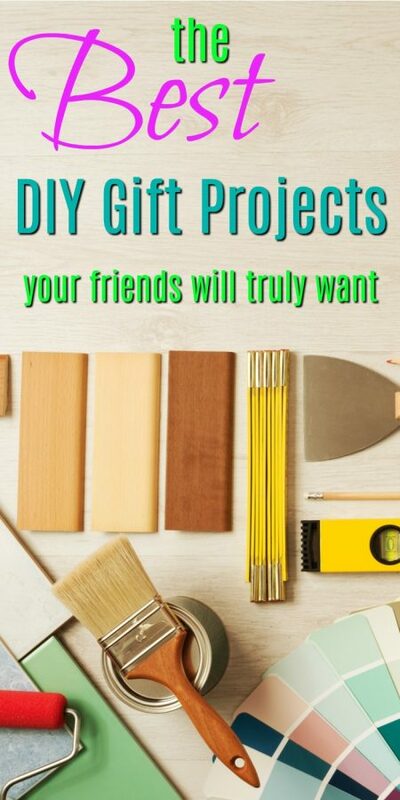 DIY means you are making the gift yourself instead of purchasing it. A DIY gift is usually very appreciated by its receiver. Here are some tutorials we love. You just need a couple of items to make these unique textured yarn wrapped jars The Forge Style. 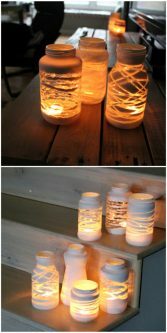 You just need to spray paint the jars white and put some textured yarn around them. They look great with candles inside. Have something to say? These cups make great gifts. 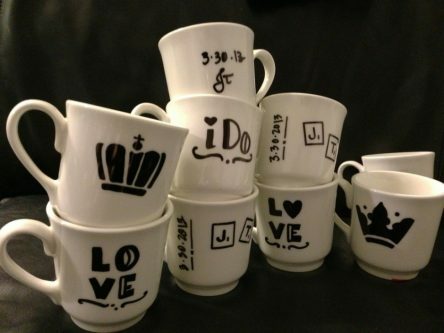 They are easy to make and more fun than purchasing a gift mug. 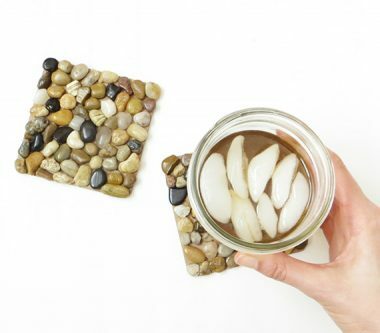 A pebble coaster is a unique gift you can make with rocks you find. It is not hard to make and people will appreciate the handmade touch of this gift. 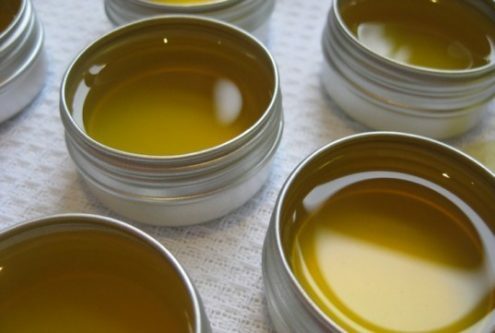 You can buy lip balm, but it is much more fun to make your own. Add your own flavorings and coloring to personal the gift. Know a music lover? 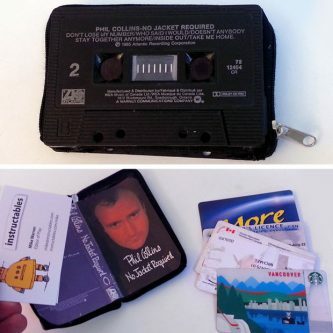 They will love this DIY cassette tape wallet. Use fabric and an old cassette you have. If you have a crafty touch, everybody loves a good bag. 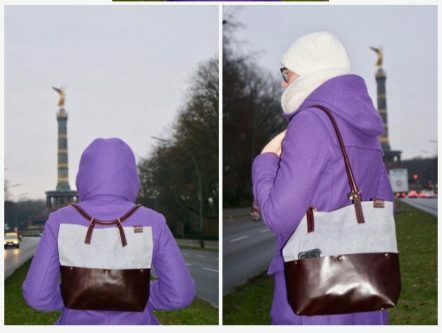 This handmade bag is both a backpack and a stylish tote bag in one. 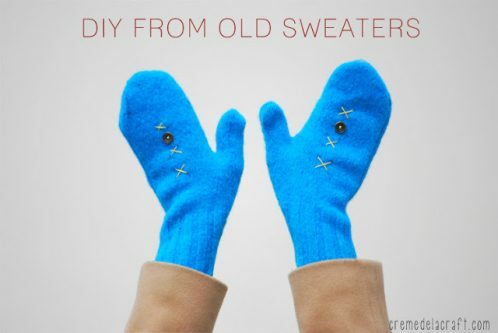 Make your own warm mittens out of an old sweater. Perfect for the colder months, DIY mittens are much appreciated. You just need an old sweater you no longer want for the fabric. This tutorial uses a fun bright blue color. Why not make a faux cactus out of cardboard? Or make a plush pincushion? 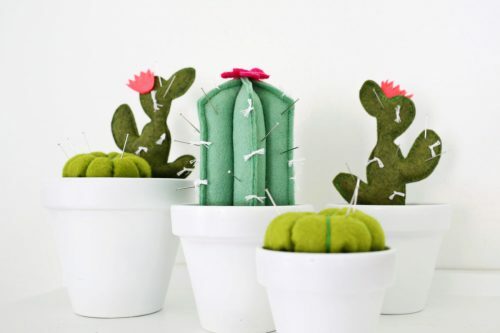 This tutorial has some fun trendy faux cactus craft project ideas. 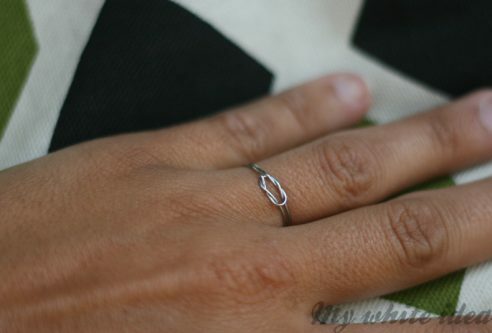 You can make a simple eternity ring out of jewelry wire. To finish it, you can coat it with a layer of clear nail varnish. For your trendsetter friend, why not make over an old t-shirt they have? 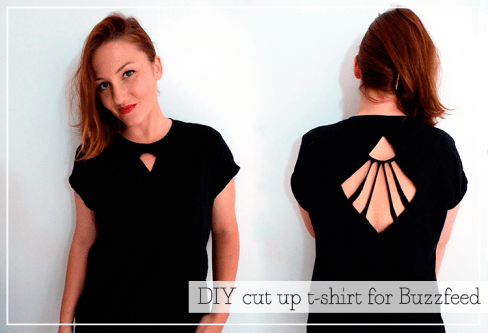 This tutorial has ideas for a cutting up a t-shirt in a trendy and fun way. 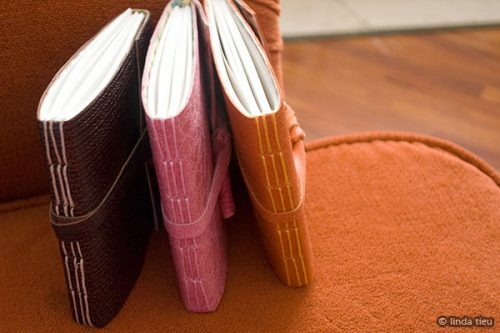 Why not make your own journal? This bookbinding tutorial will show you how. You can customize the inside or leave it blank. photos however you want. Be creative! 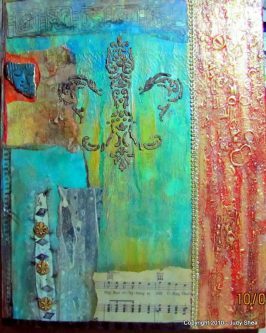 Receivers will appreciate a DIY collage art piece you make yourself. Know someone who loves to wear sunglasses? 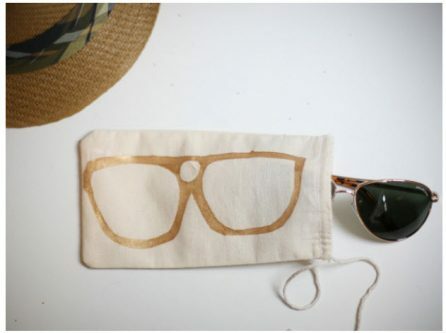 Make this stylish sunglasses bag. 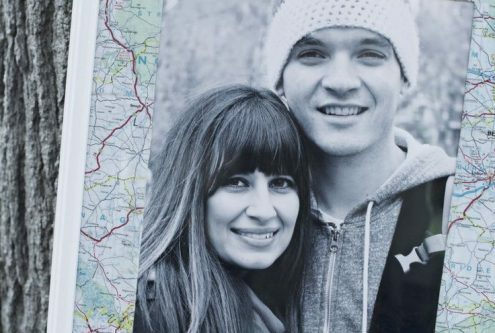 This DIY gift is both practical and fun. 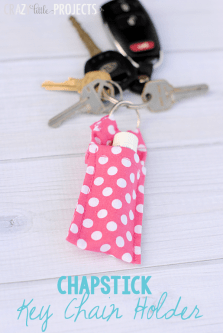 It can act as a keychain and hold a chapstick. This coaster is fun and unique. 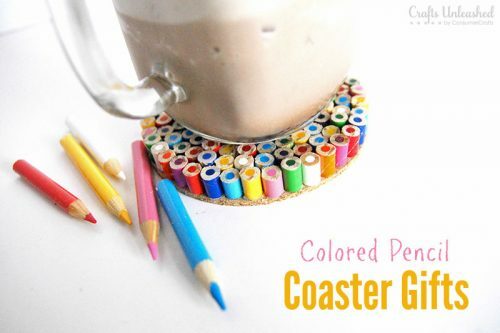 It uses colored pencils in a coaster to make a unique and colorful gift. This gift is great for women or teens. 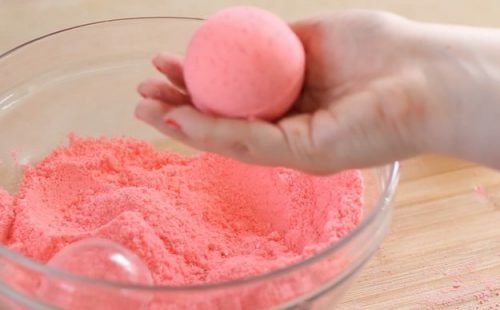 This fun bath bomb will make a fun gift. Just leave instructions to drop it in your bath. Need a gift for a furry friend? 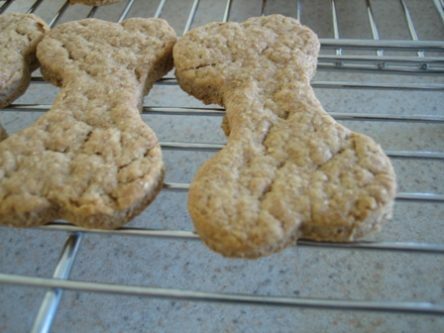 Try making these dog bones. If you need a fun DIY gift for a kid, this gift is perfect. 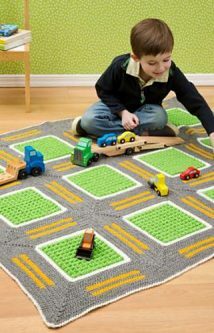 They will love playing with this roadway throw and keep it for years to come. Do you like to DIY? Let us know which tutorial you would try out for an awesome DIY gift.